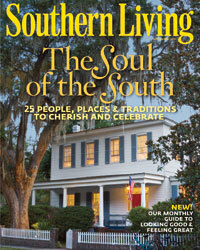 The McIntosh County Shouters have been demonstrating old slave shouts and singing slave songs all their lives. more. Image posted with the permission of the Georgia photographer, Mike McCall. Please go check out more of his wonderful photographs at Mike McCall Photography. more. The Darien River is a 10-mile-long tidal river in coastal Georgia (near the town of Darien) that is part of the large complex of salt marshes surrounding the mouth of the Altamaha River. Highway 17 runs right through this complex of marshes. more. 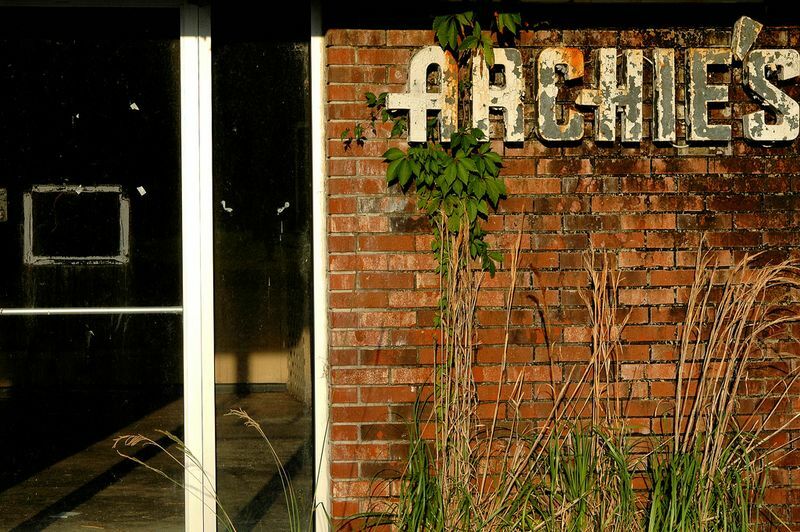 "For true nostalgia, we need a photo of the former ARCHIE'S seafood restaurant in Darien." more.